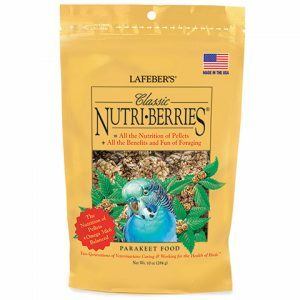 Lafeber's Classic Nutri-Berries for Parakeets is a nutritious food. 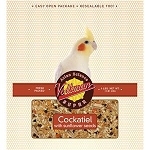 It's many and unique characteristics revolutionized the pet bird food market. 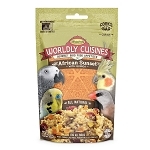 Classic Nutri-Berries provide birds with critically needed nutrients in a form that is readily accepted.